How to Make Italian Basil Pesto Place pine nuts, garlic and salt into the mortar and crush until reaching a paste consistency. 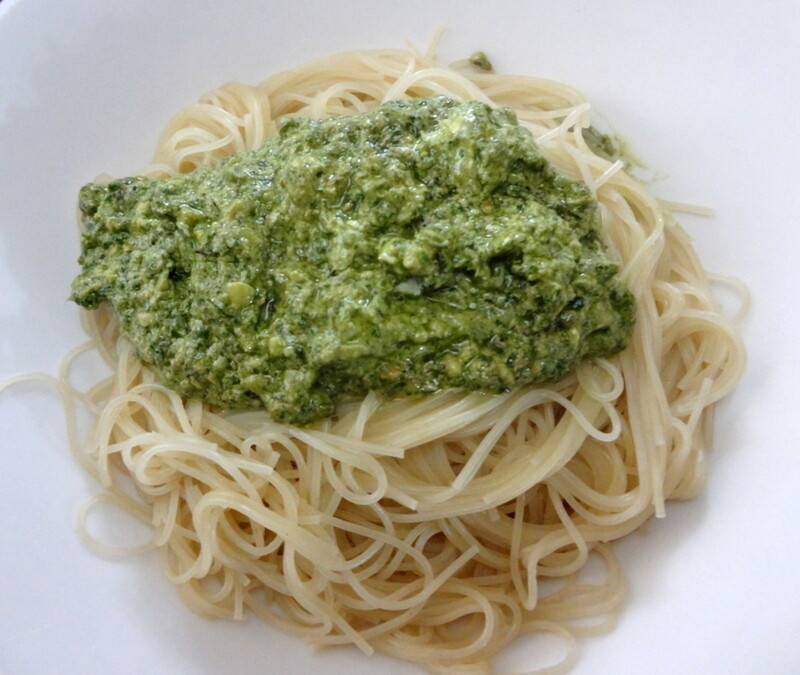 Gradually add in the basil leaves, crushing with the pestle all the way long.... Make pesto: In a food processor puree basil, parsley, garlic, lemon juice, salt, pepper and pine nuts until smooth. With motor running, add olive oil and process until a thick paste forms. How to Make Italian Basil Pesto Place pine nuts, garlic and salt into the mortar and crush until reaching a paste consistency. Gradually add in the basil leaves, crushing with the pestle all the way long.... How to Make Italian Basil Pesto Place pine nuts, garlic and salt into the mortar and crush until reaching a paste consistency. Gradually add in the basil leaves, crushing with the pestle all the way long. 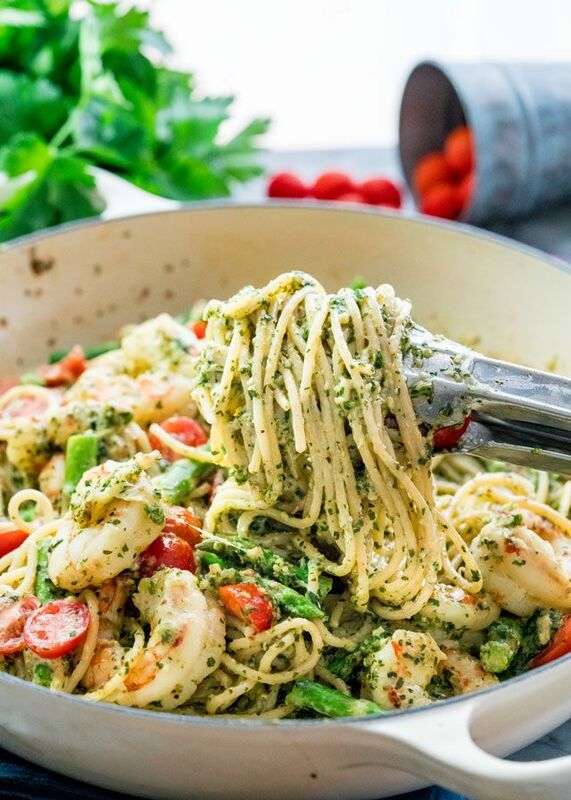 Pesto Prawns Mushroom Pasta has this amazing combination of sauteed mushrooms, prawns, subtle taste of olive oil and yumminess of pasta. Here is how to make it.